Wireless LED receiverDisplay 3 groups of a 4-digit number from 0000 to 9999 beginning with "AbCdEF" letter.Display current time & date when it is standbyWorks with 400pcs of call buttons (Max).Show last 32 calls - rolling until the call is canceled.Indicate the service type via indicator li..
WiFi bridgeCompatible with all Android smartphone, iOS iPhone, IPad, and etc. 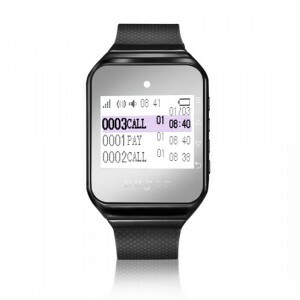 ; Cloud storage & data management: users can edit the info of each call button;Аll data will be saved to the cloud automatically;All data can be export to EXCELWork as the bridge between Mobile phone and Call butto..
Wrist-type Pager Receiver with Dot-matrix LCD screen. Low battery indicatorScene mode: Restaurant/Hospital/Bank/FactoryAdjustable alerts: Beep or Vibration or Beep with vibrationWorks with 999pcs of call buttons (Max)Display 3 call numbers at one time with service type and calling timeShow Dat.. 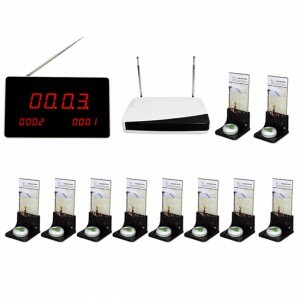 Kit include: RGRS-C-T308 Wireless call buton - 5 pcsRGRS-C-R350 Wireles receiver - 1 pcs. 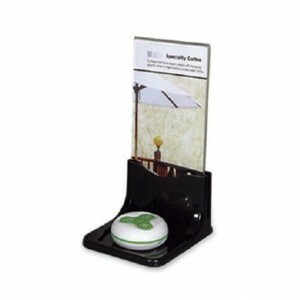 Wireless call button with 3 buttons: Call, Bill, Cancel;Transmission distance 300 m open area. 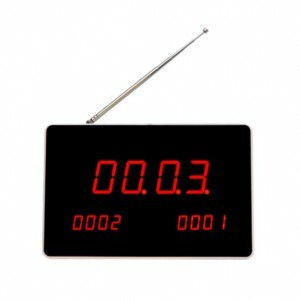 Wireless LED receiver.Display 3 groups of 4-digits number from 0000 to 9999 beginning with "AbCdEF" let.. 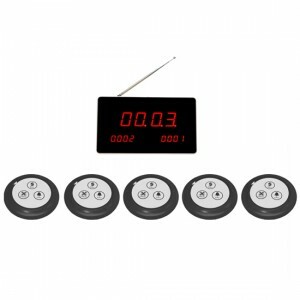 Kit include: RGRS-C-T308 Wireless call button - 5 pcsRGRS-C-R350 Wireless receiver - 1 pcs.RGRS-C-A801 Advertisement stands for a call button with a black base. - 5 pcs. 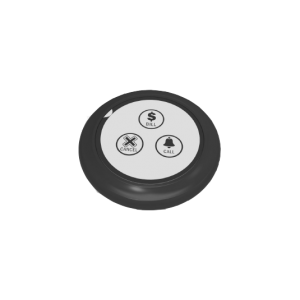 Wireless call button with 3 buttons: Call, Bill, Cancel;Transmission distance 300 m open area. 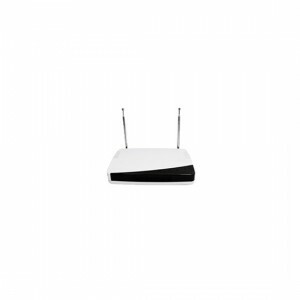 Wireless LED receiver.D.. 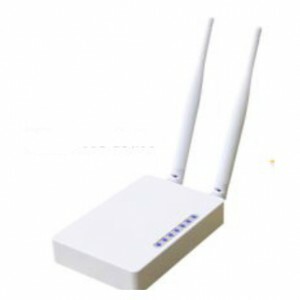 Kit include: RGRS-C-T308 Wireless call button - 10 pcsRGRS-C-R350 Wireless receiver - 1 pcs.RGNC-C-S910 Signal booster, power supply 220V - 1 бр. Wireless call button with 3 buttons: Call, Bill, Cancel;Transmission distance 300 m open area. 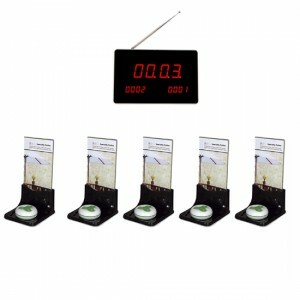 Wireless LED receiver.Display 3 groups of 4-digi.. 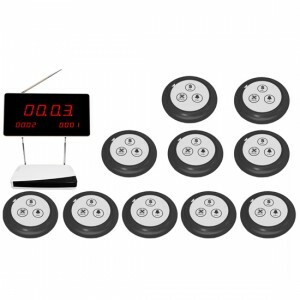 Kit include: RGRS-C-T308 Wireless call button - 10 pcsRGRS-C-R350 Wireless receiver - 1 pcs.RGNC-C-S910 Signal booster, power supply 220V - 1 бр.RGRS-C-A801 Advertisement stands for a call button with a black base. - 10 pcs. Wireless call button with 3 buttons: Call, Bill, Cancel;Tr..
Signal amplifier between call buttons and receiver.Although the call buttons have a very good range, in many cases it is also necessary to use amplifiers in places where the signal is not good, due to the remoteness of the button from the receiver, the specificity of the building and the environment..